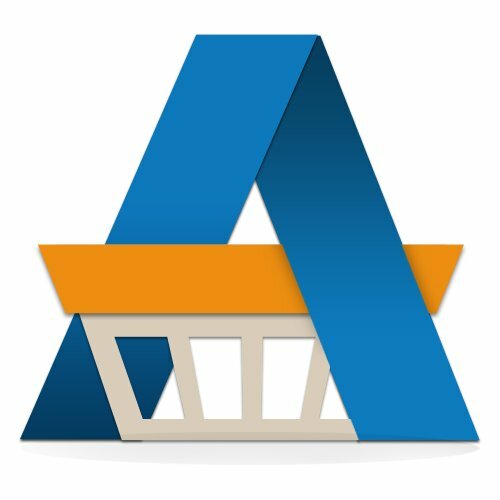 An ideal open source ecommerce solution or ecommerce platform for small to medium business. Ecommerce software with with great flexibility and expandability in the design. AbanteCart provides a number of features out of the box free of change. The technology is the programming language that the software is based on or requires. N/A or Other means that the technology is not specified or disclosed. Open Source - The software source code is accessible and can be modified, and is owned by a community of developers. Usage restrictions are very limited. Proprietary - The software source code is not openly available, and is owned by an individual or company. Usage restrictions are generally strict. Commercial - The software is available for a price as either a paid subscription or a one-time fee. Free - The software is available for no cost. Small - A small target market. Ideal for individuals and small businesses with a smaller target market. Mid-size - Ideal for small- and medium-sized businesses, or if the target market has a larger reach. Enterprise - Ideal for larger enterprise operations, and complex or large-scale target markets. On-Premise - The software is available as a downloadable product and can be hosted locally. SaaS / Cloud - The software is available as a web-based service, and can be accessed remotely. Common search terms and keywords for the current listing.